Put on your dancing shoes! Don't miss your chance to join the most fun dance class in town taught by dance instructor Ron Clark of Dance Plus Ballroom. Lessons will be for five weeks. You don’t need a partner because we rotate partner giving you a chance to meet everyone. However, those signing up as a couple do not have to rotate partners. Sign-ups will begin at the July gathering and continue until we have a full class. Sign up early so you don't miss this class. Cost is $40 and is limited to 62 people. Lessons are one hour, from 7 PM until 8 PM. Come early (6:30) to practice and refresh what has been taught. 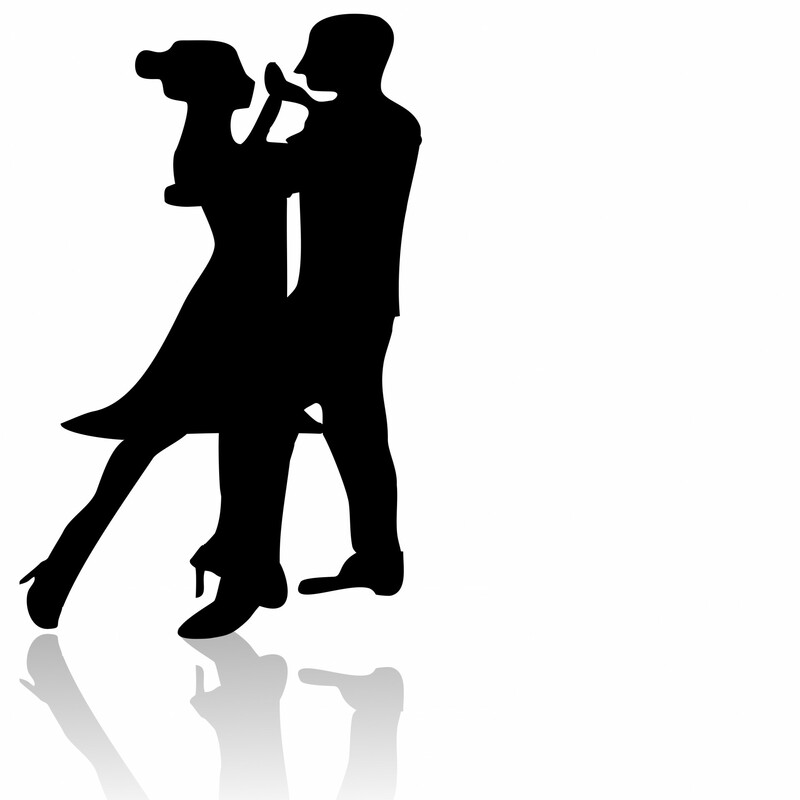 After lessons, join the group for a beer, a meal, or more dancing. The Gillie Recreation Center is located on the North side of Morse Road in the northwest corner of the Morse Centre Shopping Center. The Center is 2 miles East of I-71 and approximately ½ mile West of Cleveland Avenue. Other businesses in the same shopping center are Dollar Tree, Big Lots, Roses and 8 Ball Sports Bar & Billiards. Art Ouellette, (614) 558-3831 or ouelletteassoc@aol.com.